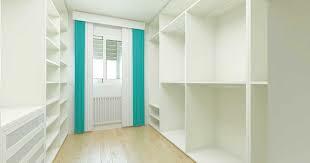 There seems to be a certain popularity about fitted wardrobes particularly in the United Kingdom. In this post, Alex from TrustATrader, discusses some of the main drivers behind having these installed – storage, organization and physical appeal. Hopefully by the end of this article, you will have an appreciated of the benefits and may even be visualising where you would have some bespoke made fitted bedroom wardrobes. One of the biggest advantages of fitted, made to measure furniture is that it will fit in literally any space – no matter how big or small it is and what its shape is. With fitted furniture, the options for your room are almost limitless: you may go for a curved door wardrobe or a soft angled one, if you have a room with sloping ceilings, it is not a problem either. 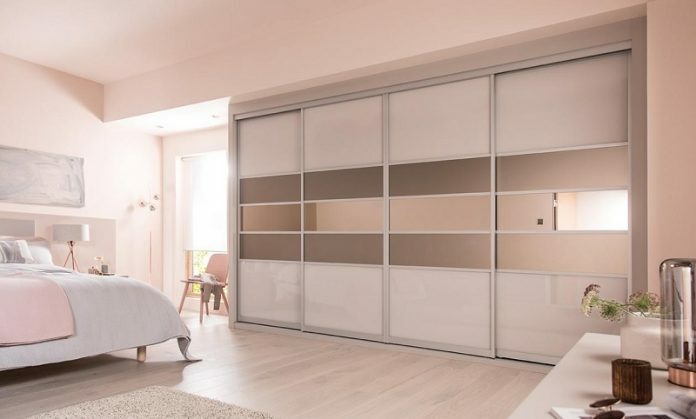 If your space is limited, a sliding door wardrobe would then work better for you. 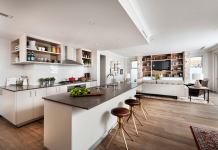 No matter what your preferences are, with a little help from professional carpenters and joiners or from fitted furniture companies, you will certainly find something for you. Depending on the layout of the bedroom, it is nowadays an easy task to customize your wardrobe with one of the many options available in the market. 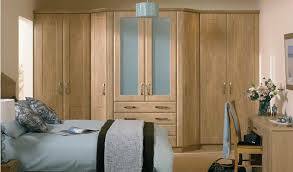 Options like fitted wardrobes are available in multiple patterns, sized and fittings. 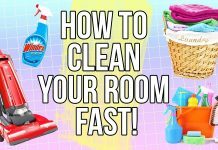 Be it walk-in closets or built-in wardrobes, depending on one’s budget and availability of space, it is now an easy task to attain a clutter free bedroom. Also, of one is thinking of redecorating one’s entire bedroom, a mix of some fitted furniture and some free-standing drawers or wardrobes, will be a good design option as well as taking into consideration practicality. 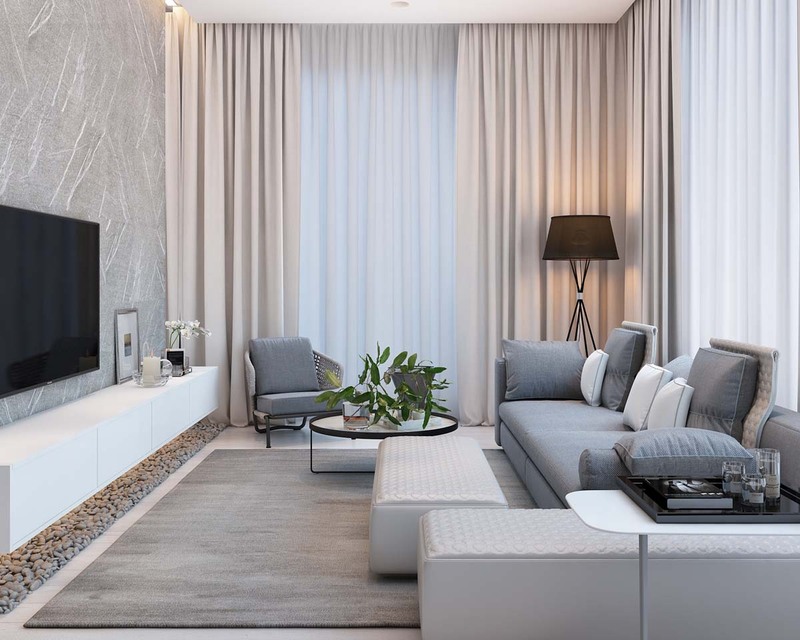 By taking the help of a good designer, one can make most use of those uneven, odd spaces, unused niches or tall empty walls to make a picture perfect room of your choice. In the end, it is important to remember that it is your own bedroom and re-decorating it or creating a planned storage space in it has to be according to your own choices and convenience. So, despite taking help from the designer, that extra ‘YOU’ touch will be your own doing and will make you feel more relaxed than what you already are the moment you step across the threshold of the room. If you are lucky enough to have a spare room in your home, why not converting it into a walk-in wardrobe? First of all, walk in wardrobes help organize your clothes and space – no more crammed wardrobes and clothes everywhere in your room. As usually walk in wardrobes are open, with no doors on them, you would find your favourite dress or shirt in seconds. Not to mention how good they look and how much they add to the value of your property. Before you start with a home project such as fitted furniture, scroll through different options available online or either from home magazines, to make sure you get the look you are after and you are clear with the carpenters or installers from the beginning about how you would like your new bedroom to look. 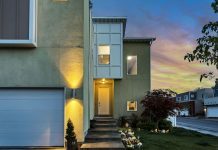 Previous articleTop 3 Interior Design Rules Of 2018! Next articleWhy should you prefer Eco-Friendly Cleaning Products over Chemical Cleaning Products?